Welcome! You have may come to this page via a previous web address (www.doctorwendy.net). This page gives a small overview of my professional aromatic and natural products background which I have been involved in for over 20 years. I also have other academic and professional skills beyond this field. 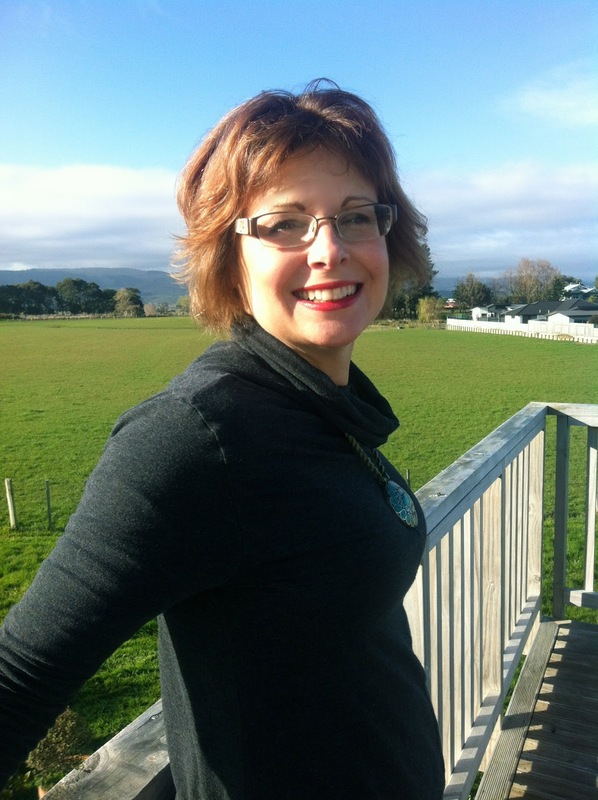 I have been involved in many aspects of health care, education, research and complementary health and I am New Zealand’s only health professional who has a research doctorate exploring the use of specific complementary therapies in health care in a clinical setting. My innovative research into using essential oils in the management of radiation induced mucositis provided the background to developing the range of completely natural skin care. My aromatic musings and information can be found at www.aromaticadventures.com.